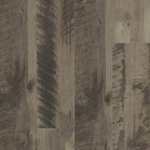 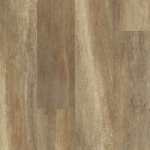 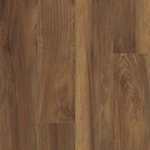 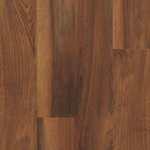 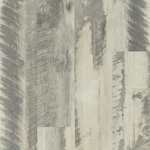 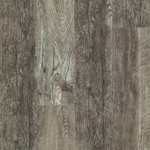 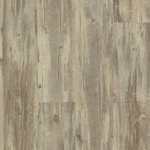 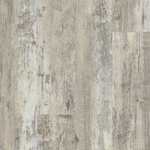 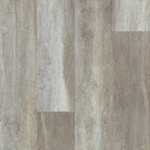 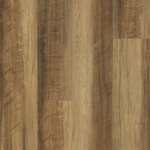 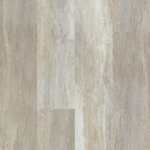 Luxury vinyl plank flooring with attached attached pad. 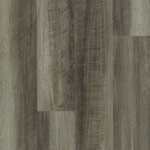 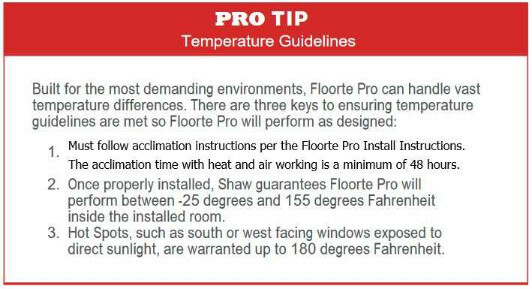 Waterproof, durable and easy to install with glue down installation. 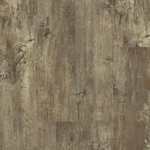 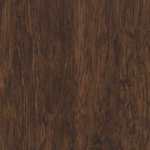 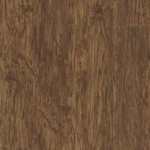 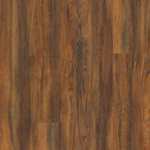 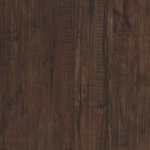 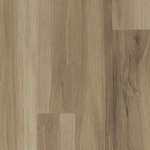 VSUN1 Omni Trim - 72"
VSQT1 Quarter Round - 94"